Listen For Us On The Radio Memorial Day Week! We were presented with a great opportunity this week: to get some inexpensive radio advertising, and help purchase care packages for US troops at the same time! 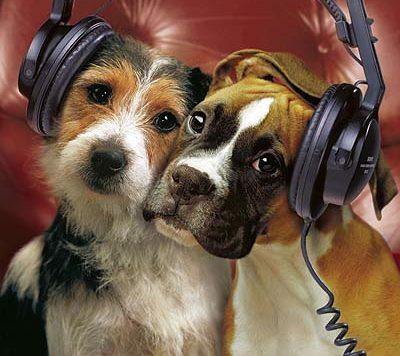 So listen for the Your Pet Space ad on Magic Radio 104.9 during the “Drive at 5” show, Memorial Day Week.